Questions of the Day: “How big are your goals? Do you have a glass floor or glass ceiling on your goals? What would your life be like if you had the courage to be who you dream of becoming? What will you see, hear, feel, taste when your biggest goals are achieved? Do you realize you are the only one standing in the way of your goals and purpose? Do you know and fully comprehend the limitless possibilities that abound all around you? Are you plugged in to your source? Are you ready and willing to commit to your goals and grow? 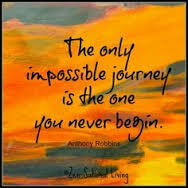 Remember, in the words of John C Maxwell, change happens in life whether we welcome it or not. Growth, however, is optional. We DECIDE to grow or stay stunted. At the core of our transformational Training, Leadership and Coaching programs are principles of Self-Love, Self-Accountability and Self-Leadership. You have the gift and ability to co-create your life and design your destiny. Own it! 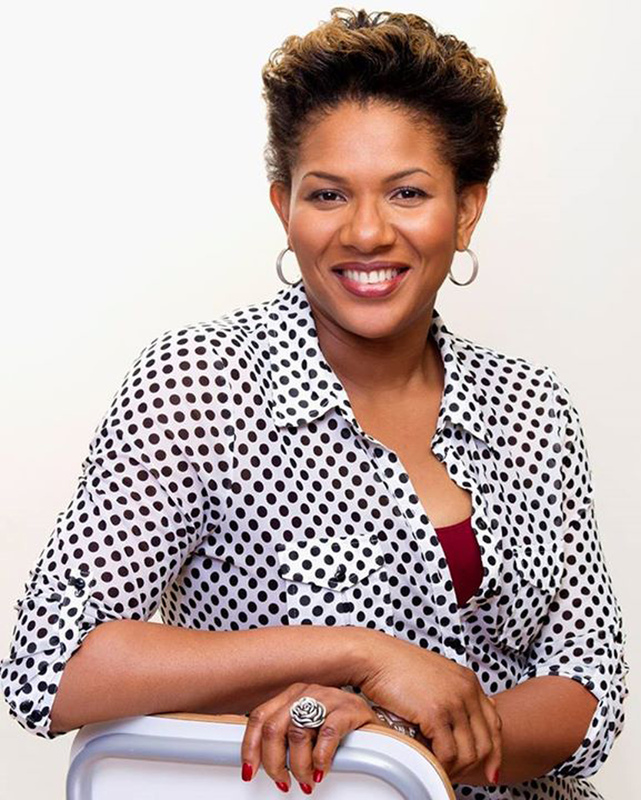 WWN Reflection DAY 5: Take ACTION and Transform Your Life! Today’s FOCUS is on the power of PERSONAL GOALS. (i) Your goals are contracts you have with yourself. Your choice is either to honour them or break them. The consequences are different for each decision. You cannot have successful ‘contracts’ or relationships with others if you do not learn to honor your relationship with yourself. How you do one thing, invariably becomes how you do everything! 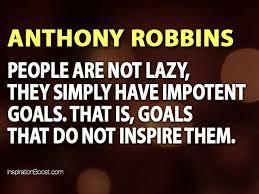 Are your goals impotent or are they filled with the fire and sincerity of your being? (ii) The biggest area in your life where you are afraid to take action on is most likely where you should be taking action! Taking action means the you made a commitment and backed it up with your resources and the universe knows to give you what you want. (Remember, whatever ye seek, ye shall find)! Are you really seeking or still sitting on the fence? A decision not to decide, is a decision in itself. If you are struggling or feeling stuck and trapped in any area of your life, perhaps you haven’t actually decided on what you want. (iii) According to the philosopher Kierkegaard, DISSATISFACTION in life is simply failing to take action steps that you know and have resolved within you that you should take. While DESPAIR is pretending to be someone else other than who you are. Who are you? Whose are you? Do you belong to yourself? to others? or to a loving Creator who can do ALL things? What is that necessary action step that you least want to do but you most have to do? Once you answer and decide on who and what YOU want, God works with the universe to make it happen. (iv) Imagine when a young child decides on a particular profession e.g. to become a doctor, teacher, dancer, artist etc. Once the decision is made from a point of truth faith, it seems like seamlessly ALL the actions and choices become aligned with their goal: how they spend their resources, and even their study/play/sleep patterns. Become a child again. Trust the power of imagination and consistent action. All you really ever have to worry about is NOW. Give the best you can in each moment and allow nature perfect her synchronicity. Every single goal can be reduced to what you do today, the actions you take in the NOW! Take the step for today. Show up and be fully present in your life, the path reveals itself with each step you take. Do not focus on the outcome or results, simply take the journey! (v) ‘Made in HIS image’ is NOT a theory! The universe is a manifestation of you because you are one with God. You are a co-creator of your destiny. If you invest your time, money and energy, and back your ideas with passions and emotions, your goals will materialize. This is the perfect time to focus and channel everything you have (prayers, thoughts, words, actions) towards your goals. vi) Pray hard and work harder towards your goals. If that fails, work hard and pray harder. At some point, critical mass occurs. Everything happens in the spiritual and takes root in the formless world, before it begins to form and manifest physically. Our biggest asset is FAITH however, DECISION precedes faith. You always have the power of choice. You can transform your life. You can change. It requires commitment, focus and self-discipline. As you read this, you are changing and growing. Each day you take action, you are more beautiful, healthier and wealthier, now your task is the simply part: to actually LIVE IT! 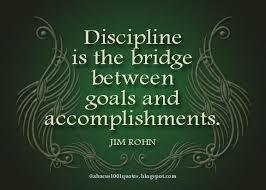 Another key point regarding success in carrying out your goals is discipline. You must be consistent with your goals. Start small, make simple goals and carry them out. Begin to retrain your unconscious mind. Say something and actually follow with it. Show up when you RSVP. Pay your bills on time. Keep your promises. Explain ahead of time if you won’t and reschedule. When we are faithful with the little things, the bigger things show up naturally, because there are no ‘little’ things, there are simply BIG things broken down into seemingly small ones. Your conscious mind is the go-setter, however your unconscious mind is the go-getter. All change, learning and behaviour is unconscious! The more you train your ‘goal muscles’, the more your unconscious mind will respect, cooperate and listen to you. Respect is reciprocal. A word, affirmation or goal released into the universe is an open loop. Keep your words and the universe will keep hers to you too. And the more easily and effortlessly your bigger goals will be accomplished. Lead yourself to a life of excellence, success and joy. Regardless of the outcome, as long as you take consistent, committed steps in the direction of your life’s purpose, you WILL succeed because it is who you become in the journey that counts, not the end result. Life is a dynamic process, it is not static. The universe is always in flow, so flow with it, in the direction of your dreams. First, you have to DECIDE, get out of your own way and allow yourself to soar! ← DAY 4: Take ACTION and Transform Your Life!